B2ST first world tour performance is not to be missed! Singapore, 24 October 2013 – K-pop shines again in another Golden Village exclusive. Catch the moves, grooves and electrifying tunes of popular Korean band, B2ST at selected Golden Village cinemas from 15 November to 17 November 2013 in B2ST Beautiful Show concert movie. The B2ST Beautiful Show is the first world tour for the much-loved band. 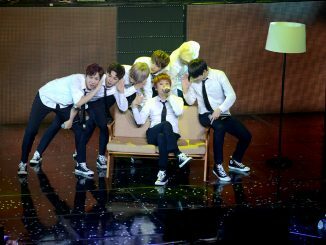 Held in the Seoul Olympic Gymnastic Stadium in 2012, the concert proved to be everything a fan could dream of. 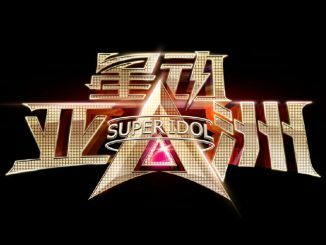 The stylish band made its debut in the music business in 2009 and has since garnered a strong following, winning numerous Korean music awards and the hearts of K-pop fans internationally. Watch and be astounded as the six member band, always bursting with energy performs hits like Fiction, Shock and Beautiful. 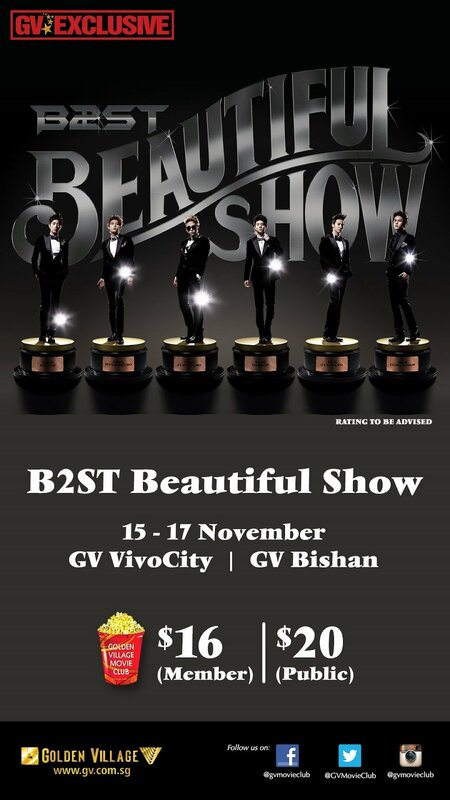 B2ST Beautiful Show will be screened exclusively at Golden Village VivoCity and Golden Village Bishan. Advance Ticket Sales begin on Thursday, 24 October 2013, from 10am onwards. 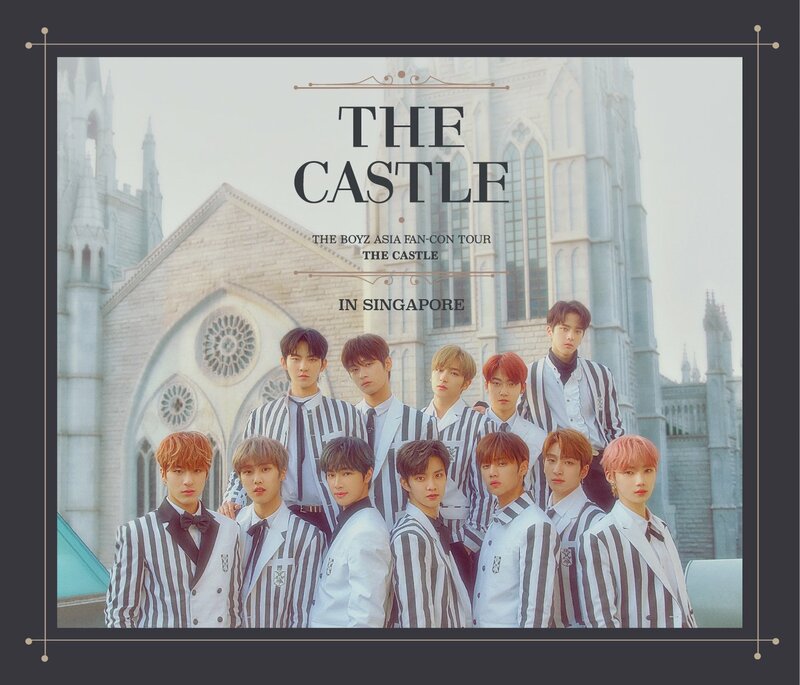 Tickets are priced at S$20 (Public) or S$16 (Members). For more information, please log on to: http://www.gv.com.sg/. [GIVEAWAY] WIN tickets to 2014 BTS Live Trilogy in Singapore!